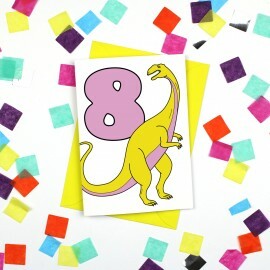 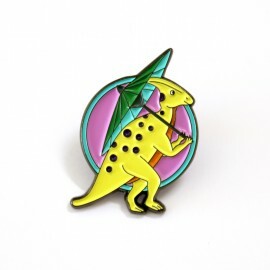 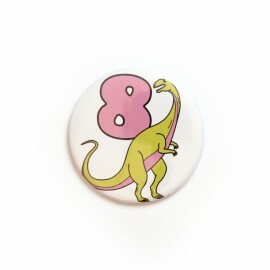 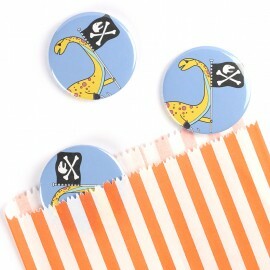 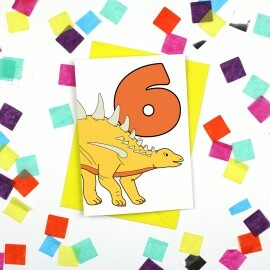 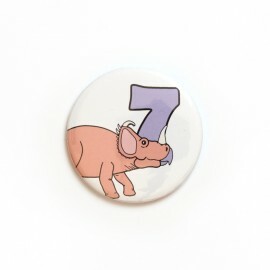 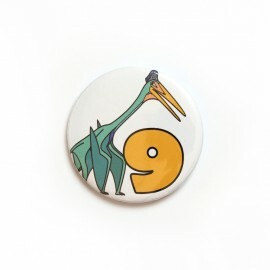 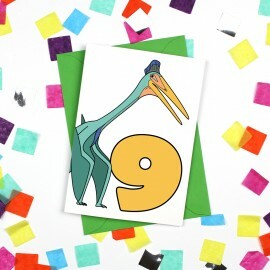 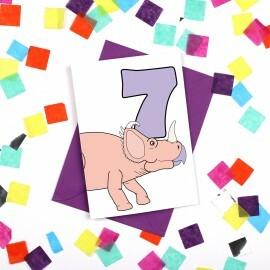 This super cute dinosaur number badge is perfect for birthdays and milestones.The badge features a y.. 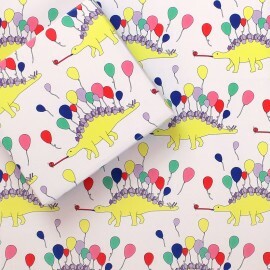 This fun wrapping paper is great to wrap birthday presents for kids of all ages!The paper features a.. 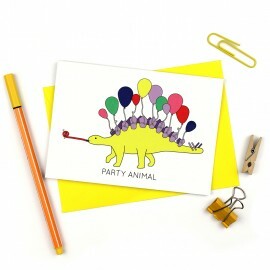 This funny cards is an amusing way to congratulate someone on their pregnancy!It features a Lambeosa..